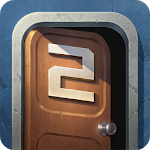 Find out what’s behind each and every door as you proceed through the series of elaborate rooms you are trapped in. 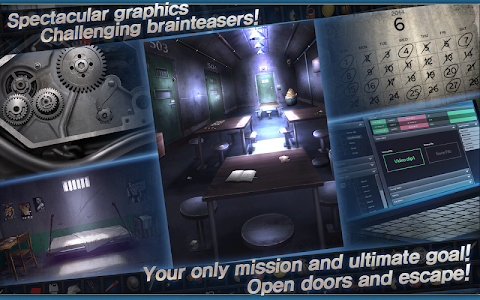 Do you have what it takes to be a true detective, and think your way to escape? 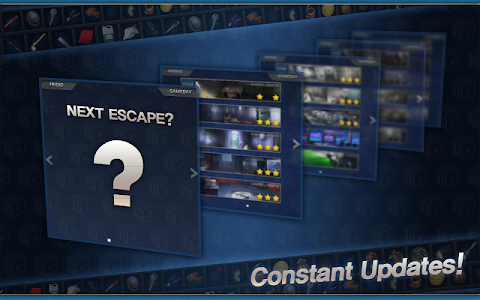 Flex your brain muscles with the 3rd update. 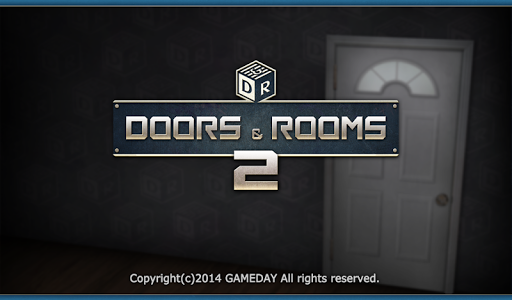 ◆ Puzzle your way past rooms of all types, ranging from living rooms, to bars, to garages and hospitals. 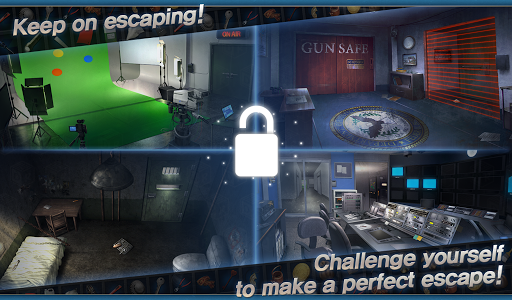 ◆ HD graphics that are never before seen in escape games! 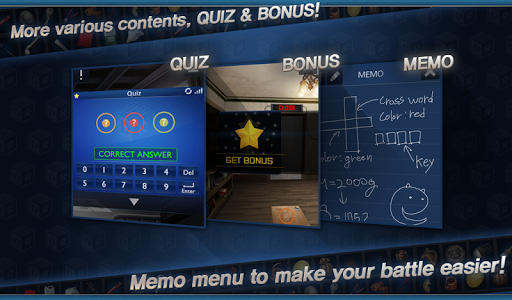 ◆ The Memo menu is now available for use in game! 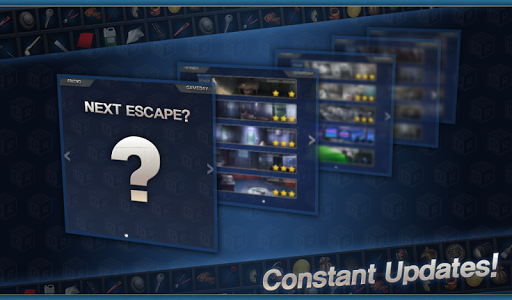 ◆ Start escaping immediately with intuitive UI and easy to learn mechanics! 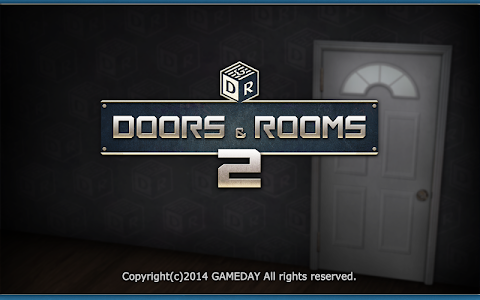 ◆ Don’t be too hasty, rooms get harder the deeper you go. Paying attention to the little clues is the only way you will survive! 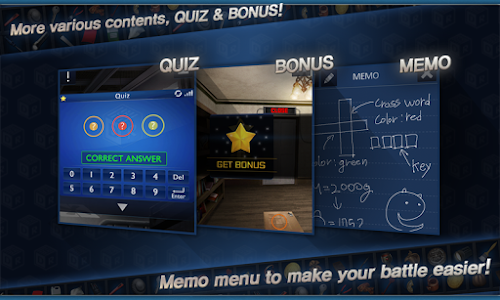 ◆ Absolutely FREE to play!! 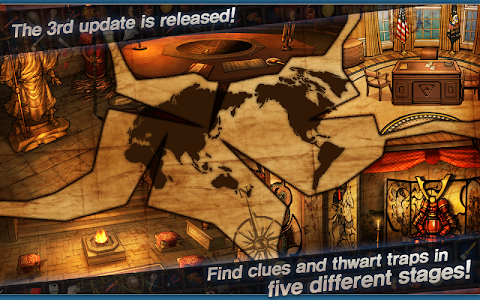 ◆ Don’t miss even the slightest detail! Even a small scrap of paper in the corner can be a hint to freedom! ◆ Obtained items can be examined, dismantled, and combined for new hints. Use your smarts and logical reasoning to find your way out! ◆ Think outside of the box. Sometimes, it pays to follow your gut instincts! ◆ Stay alert and listen. 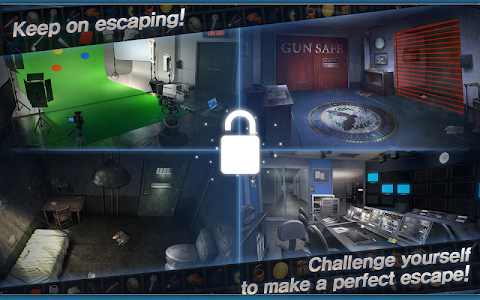 Sometimes, even sounds can help you successfully escape! 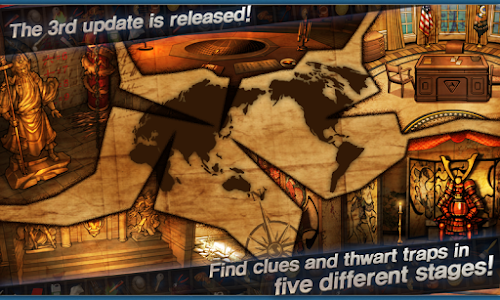 and 5 new stages have been added! The Prison-themed 3st update has been released! 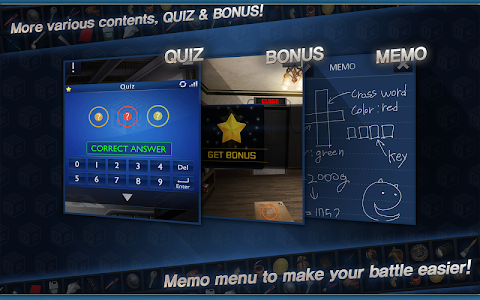 The 3nd update challenges you to new puzzles. You'll need to up your game to escape! 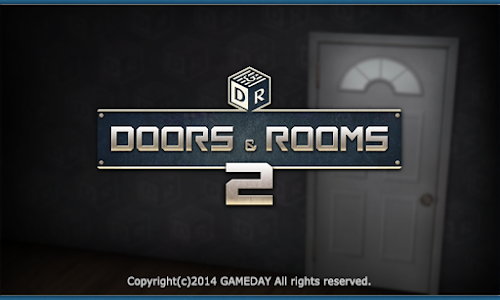 Similar to "Doors&Rooms 2 : Escape game"